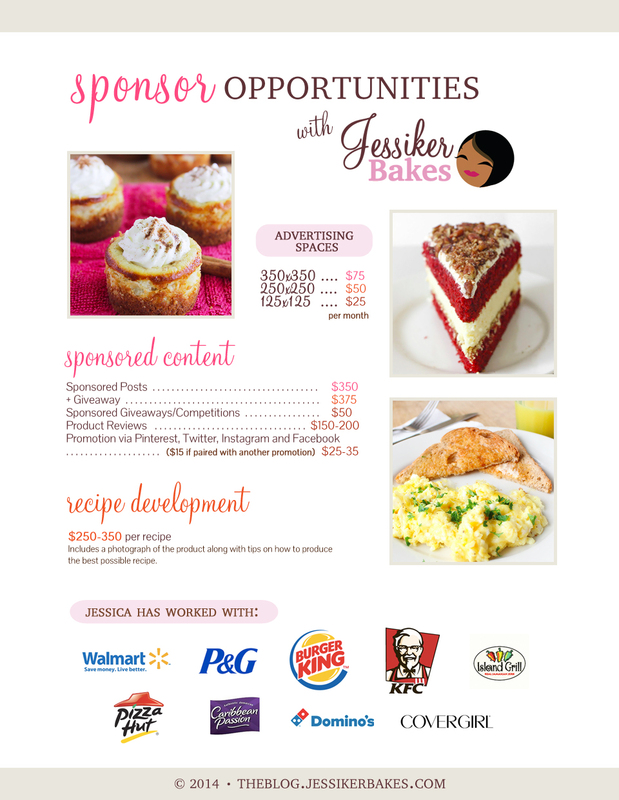 Last week I had the opportunity to work with Jessica from Jessiker Bakes and its adjoining (yummiful) blog on a media kit, and it’s the kind of project I just have to share with everyone. 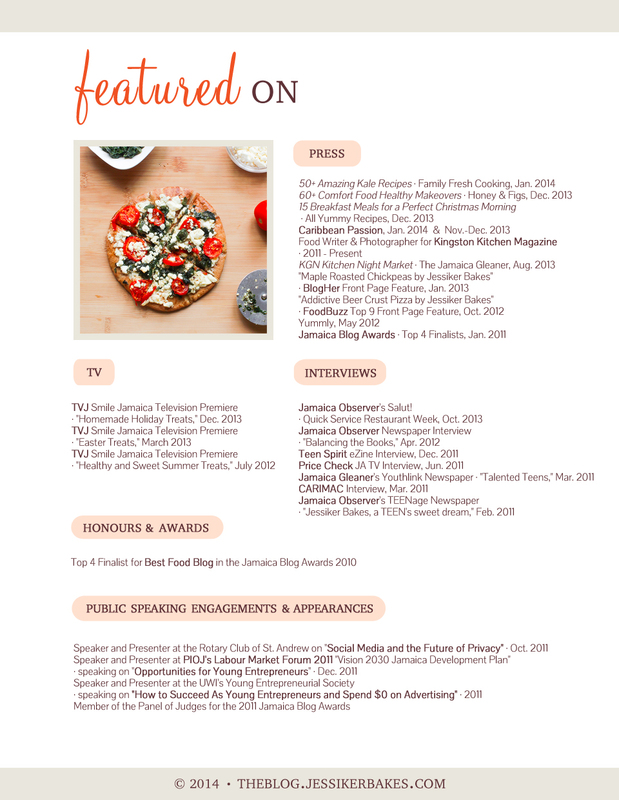 She’s full of energy and enthusiasm for her work, and her brand has such a distinctive vibe that it was so easy and so much fun to distill into a media kit design for her blog. Working on this made me realize that I absolutely love print design more than basically any other type of graphic design, and I love other types of graphic design a lot. 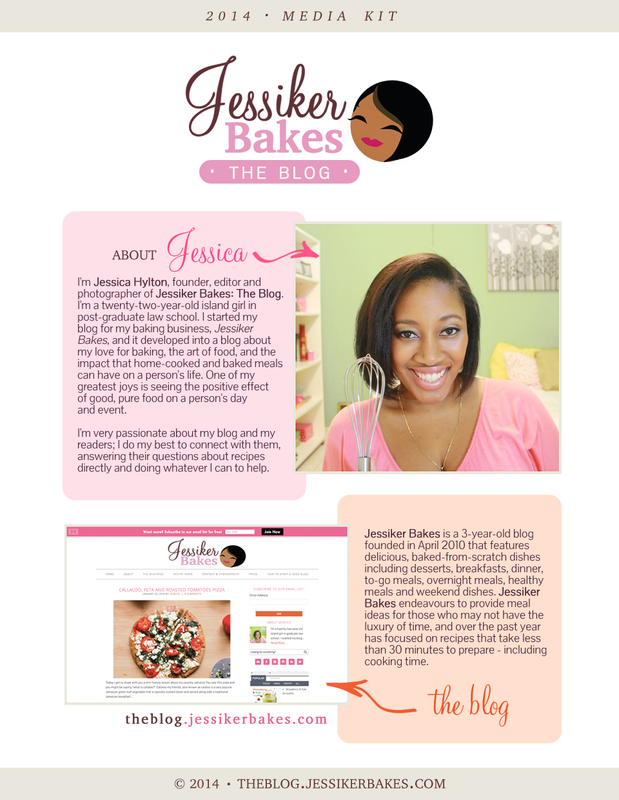 I definitely recommend you check out her site if you’re into cooking, baking and/or food, and if you want your own media kit, this is where you ought to go. This turned out great! Good work! Wow! This is incredible– great job! You did a fantastic job!! This looks so professional and fun! Thank you! That’s exactly what I was going for so I’m glad it worked! This is AMAZING! It’s breath taking! You are so talented! Wow! This is beautiful and so professional looking!! 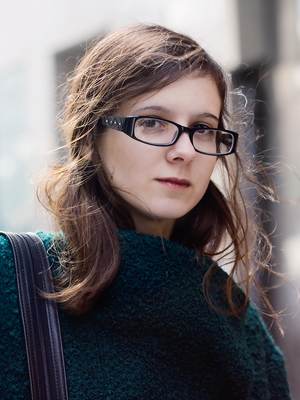 My awe for you and your skills continue! How did you do all of this? This is awesome, Lix! Gorgeous! whoa, Lix! This is gorgeous! 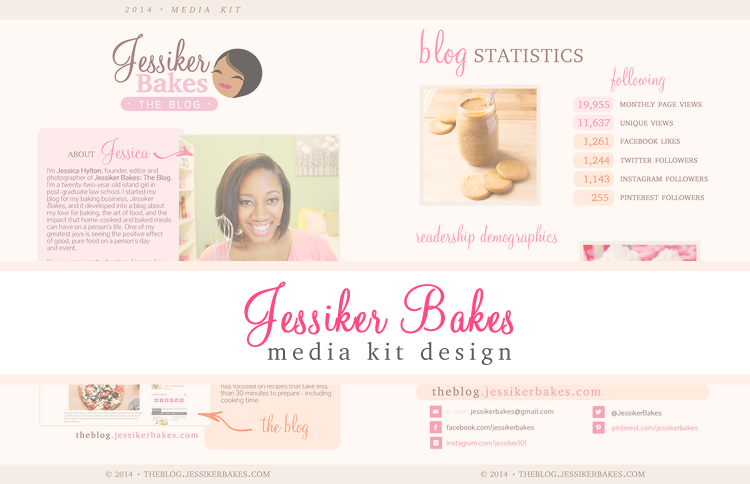 I may be getting into contact with you about a media kit! 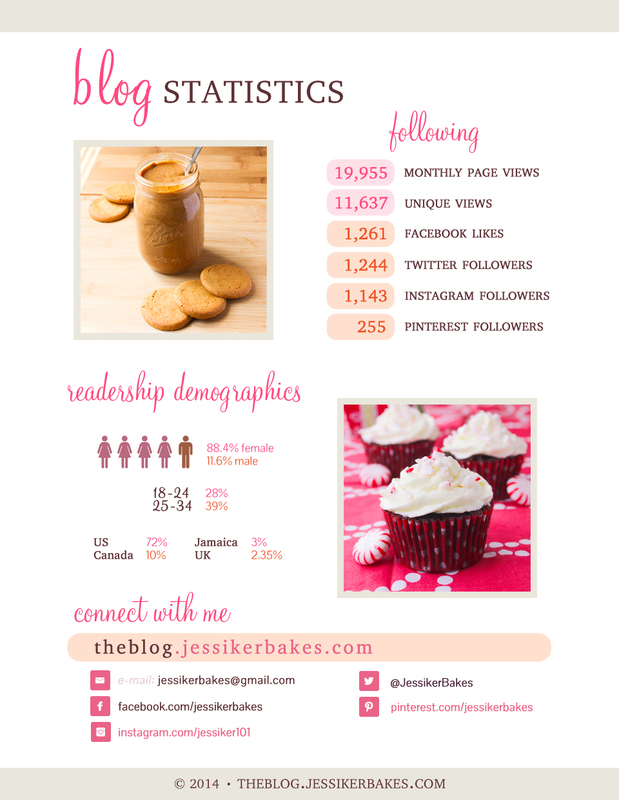 ps thanks for linking up with Treat Yo’ Self Thursday last week! I’d love it if you did! It’s quickly becoming my favorite thing to design.